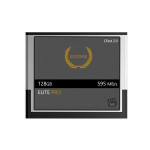 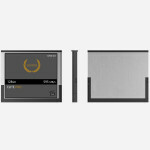 EgoDisk 128GbB ELITE CFast 2.0 memory card is compatible with Canon Cameras ONLY! EGODISK COMBINES THE SPEED, CAPACITY, AND PERFORMANCE NEEDED TO RECORD UNINTERRUPTED DCI 4K VIDEO, WHICH HAS A RESOLUTION OF 4K OR HIGHER. 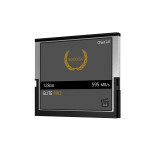 IT FEATURES A SATA 3.1 6 GB/S BUS, A MAXIMUM READ SPEED OF UP TO 595 MB/S , A MAXIMUM WRITE SPEED OF UP TO 565 MB/S, AND A MINIMUM WRITE SPEED OF 260 MB/S. 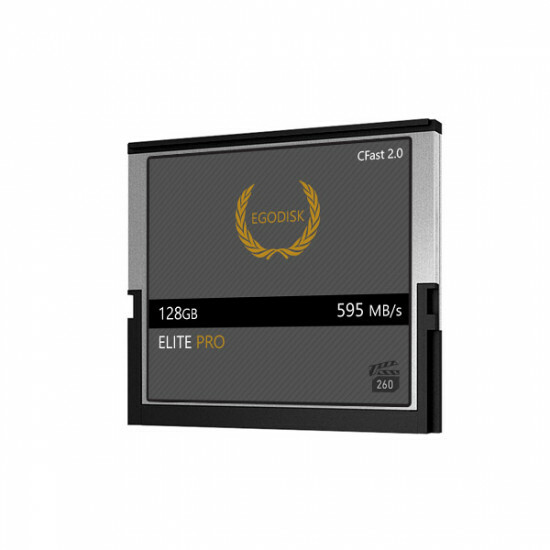 ITS MINIMUM WRITE SPEED IS BACKED UP BY THE VIDEO PERFORMANCE GUARANTEE 260 STANDARD (VPG-260), MEANING THAT ITS MINIMUM WRITE SPEED WILL NEVER DROP BELOW 260 MB/S. 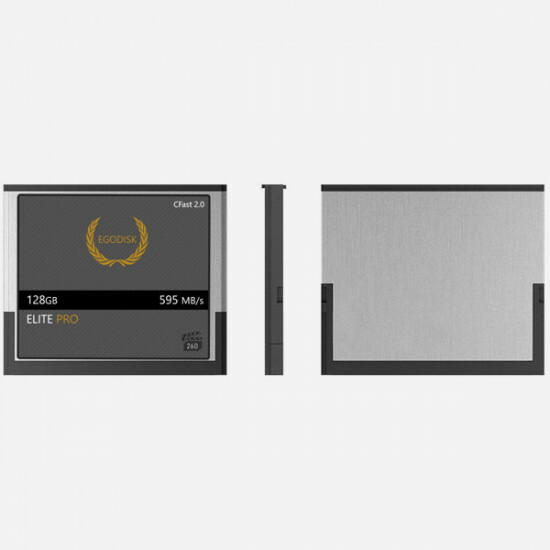 THIS CARD HAS BEEN TESTED TO WORK IN TEMPERATURES OF -5 TO 160°F.